340 Litre Tub Trolley - Food Bins, Linen Bins and More! 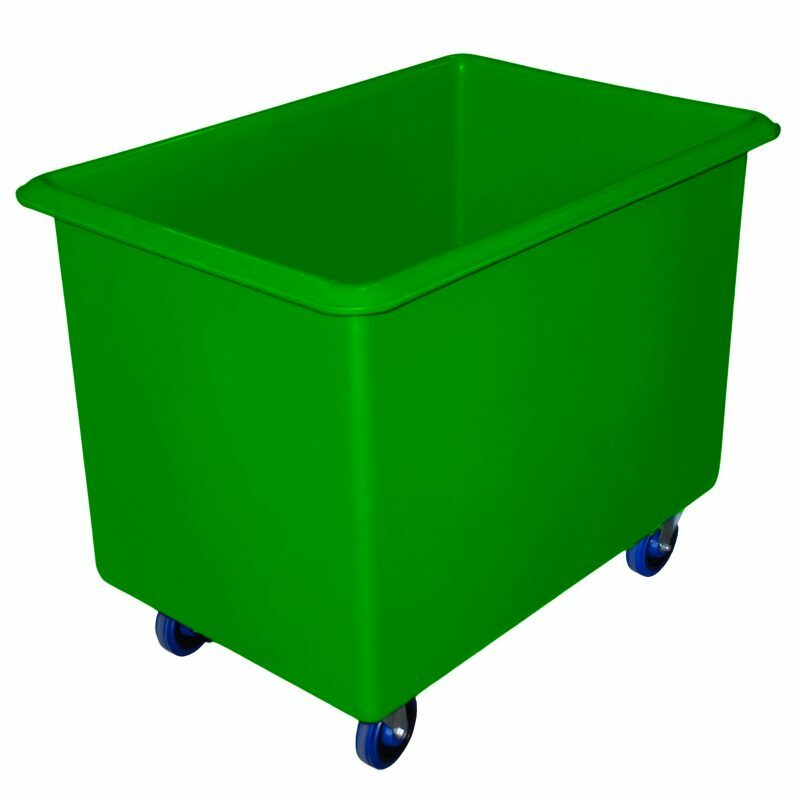 340 litre tub trolleys are a multi purpose solution for general rubbish, linen, food, and other applications! To help us provide a quote that matches your individual needs, please specify by selecting the options below and then add your request to your quote cart. It’s that easy! Be the first to review “340 Litre Straight-sided Tub Trolley SRT340” Click here to cancel reply.